The recovery of drill water on a drill site must be managed in way that is not detrimental to operations. Managing used drill water can be complicated and costly for entrepeneurs and the solutions available on the market are often ill-suited for the needs of a drill site or core shack. 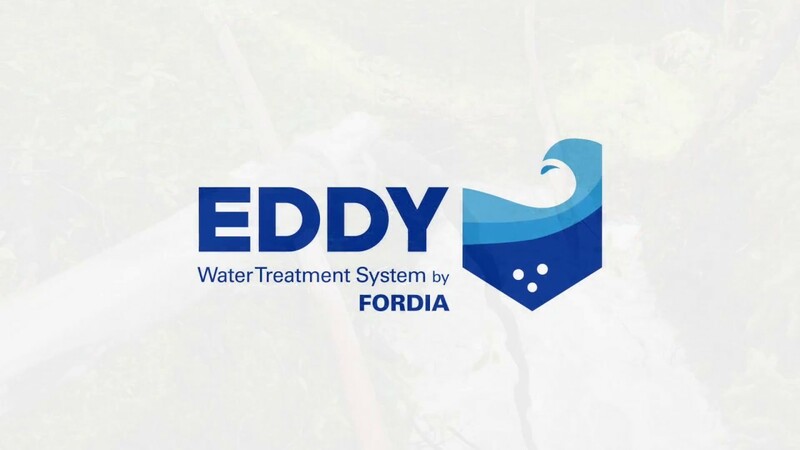 Eddy, a water treatment system from Fordia, was designed for exploration drill sites and core shacks. It treats drill water in order to separate the cuttings. Once they are dried out, the cuttings can be more easily handled and disposed of. The treated water can then be discarded while still respecting environmental standards or even re-used in order to lower water consumption. Eddy Floc is a flocculent that aids in decantation of drill cuttings. Eddy Floc is recommended for use with the Eddy water treatment system when drilling is performed without additives. Eddy Set is a coagulant that aids in the decantation of drill cuttings. Eddy Set is recommended for use with the Eddy water treatment system when drilling is performed with additives or polymers.